Offers Available: - * Free shipping on purchase of ₹ 600.00 & above for Sattvik Organics Pvt. Ltd.. This aromatherapy based hair cleanser is a rich blend of exotic ingredients that not only cleanse scalp tissues & hair follicles, but also restore lost nutrition due to exposure to sun and chemical pollutants. 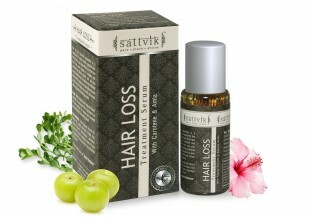 It is a unique blend of hair shine serum & aroma oils to enhance hair tensile strength and give a silky smooth look. 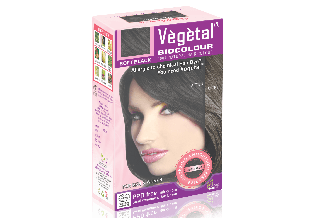 Regular usage adds volume and improves overall health of hair fibre. It is ideal for falling hair & other related problems. Emblica officinalis, Pyrus Malus,Eclipta Elba,Aloe Barbadensis,Green Apple Extract,Cilrus Limonum.